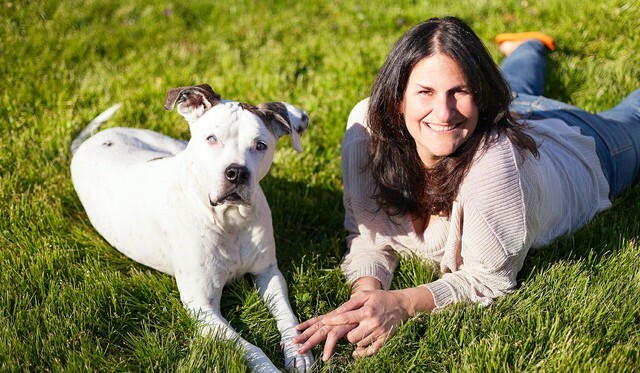 Lauren Janis and Big Daddy - the pup for which the company is named for - are on a mission to create the yummiest, most nourishing biscuits handmade from local, whole ingredients that every dog and dog-over deserves. Find treats for both your two-legged and four-legged friends when you visit our Market! Located in Atlanta, Georgia, each Big Daddy Biscuit is hand stamped, baked, and packaged by Big Daddy Biscuit Owner and Founder, Lauren Janis AKA Big Mama, and her team of local bakers. Big Daddy – the dog who inspired the name and the healthy biscuit movement - was rescued as a pup off the streets, and when fed organic, nourishing food, his life was turned around! 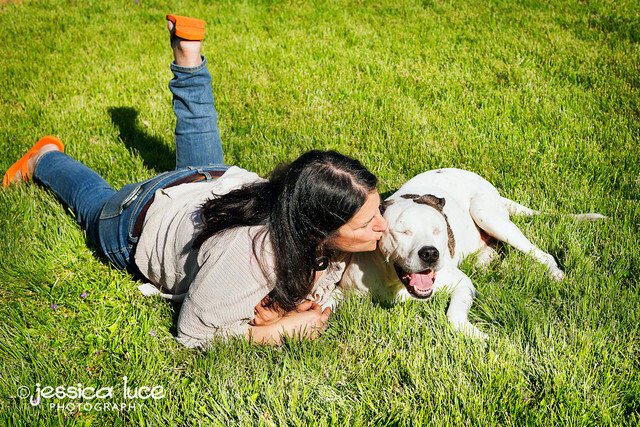 Leaving her corporate job to launch Big Daddy Biscuits, Lauren Janis made it her mission to help other dogs be as happy and healthy as Big Daddy, who is now much older but just as cute and hungry as ever (even without his hearing and vision!). Not only are these treats natural, tasty, and perfect for dogs of all ages and sizes, Lauren uses locally sourced ingredients in Atlanta, Georgia, whenever possible to support her community. 1) How did you get into the dog biscuit business? What inspires you when creating new biscuit flavors? After some life-changing events, my niece and nephew and I were talking and I asked them what I should do. They said make dog biscuits... the next day I went out and bought a mixer and the rest was history. They even helped me come up with the name Big Daddy Biscuits, which is named after my now, 12.5-year-old American Bulldog. When I started out, I made grain-based dog biscuits and then I learned more about allergies - especially what Big Daddy is allergic to - so I created two grain-free ones. Our Dinner Mints have activated charcoal witch promotes fresh breath and digestion and gas. We are working on a new one as I type this. 2) What makes your doggy biscuits different than anything someone could get at the pet store? Big Daddy Biscuits tries very hard to source from local Georgia farmers. So any eggs, veggies and other special ingredients for our new biscuits should come from around here. We hand press EVERY biscuit that comes out of the kitchen. No one dog biscuit looks the same - I pride myself on this since you know it's not machine made. 3) You offer lots of different types of treats. Does Big Daddy have any favorites? 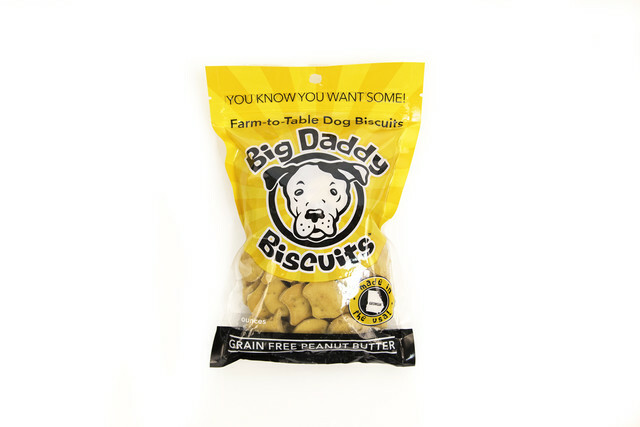 Big Daddy's favorite dog biscuits are our grain-free peanut butter and the dinner mints. "Big Mama made these two for me since I am allergic to grains. This is why she calls the company a non-discriminatory dog biscuit company because all the dogs can purchase for their dog's needs." You can find a variety of Big Daddy Biscuits in our Market, as well as plenty of sweet treats and on-the-go snacks that your human friends are bound to love!